Hi everyone! I am so overjoyed to be your new Director, so I’d like to let you know a little bit about me! 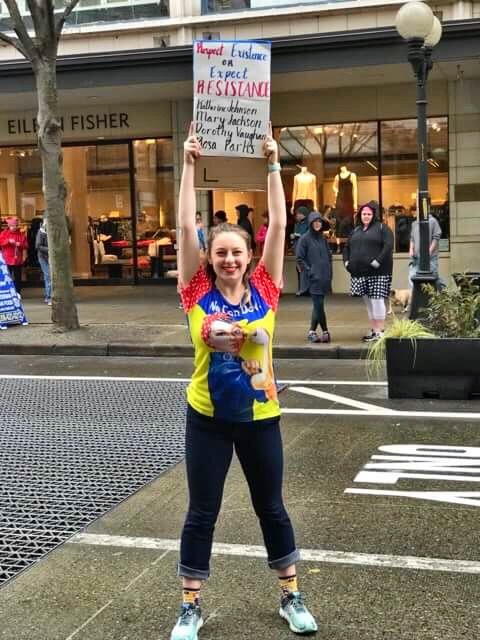 As a student, I am a Freshman majoring in Business Administration, a member of Sigma Kappa, and extremely interested in Political Science, French, and Art History. Before I came to the UW, I lived in Orinda in the San Francisco East Bay. 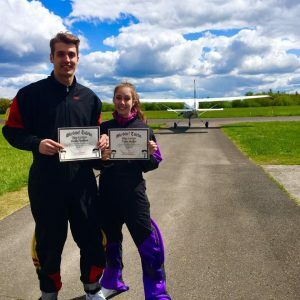 I knew that I wanted to expand my horizons, so I came here to experience a truly new and different terrain, and I am so glad that I did! I have been participating in environmental clubs since 6th grade, and have known for a long time that I wanted to bring it into my life on a much deeper level, and spread it to others at the same time. I heard about Green Greeks during Formal Fall Recruitment, and sought it out before I even knew where I’d end up. Very quickly, I became known around Sigma Kappa for sounding a lot like our previous Director, Talia Haller. Every time I brought up my interests, I was told that I needed to meet her. 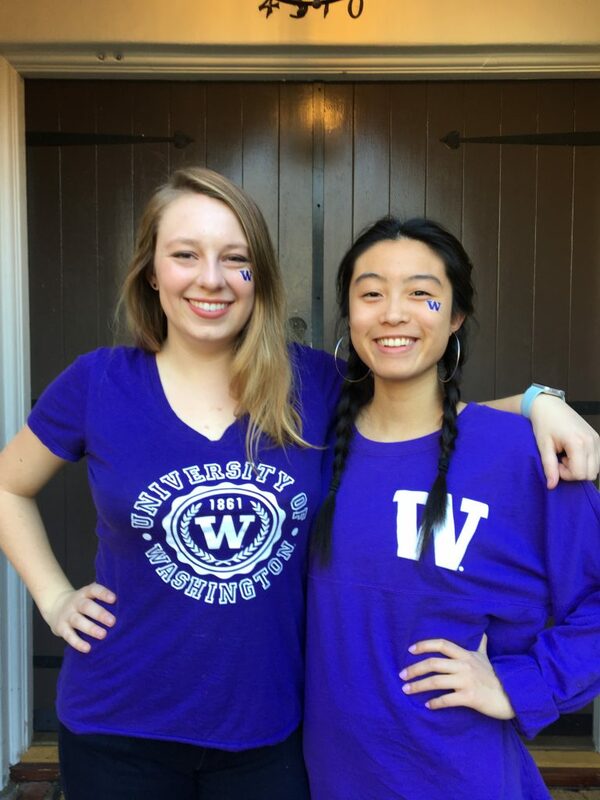 On the last day of Recruitment, she and I got matched together, and we slowly realized that we had both heard about the other before. Talia knew how passionate I was about the environment since she first met me, so when it came time to find a new Director, she asked me, and I leaped at the opportunity. The rest, of course, is history! Going forward, my vision for Green Greeks is to start being more implementation-oriented and boots-on-the-ground. I plan to lead the group to develop more methods of bringing environmental options to the table. Our speakers will be more diverse in their careers, backgrounds, and lifestyles. This year, we will increase our membership and participation, and expand our influence beyond the chapters, into the larger UW and Seattle community. Finally, I plan to make the group more dynamic and social, and less cut and dry. I look forward to this year and all the amazing things we’re going to do together! At the beginning of January last year, I began my role as the first-ever Sustainability Chair for Sigma Kappa Chapters nationwide. My passion for sustainability has – to use a nice “green” metaphor – grown and bloomed in ways that I never would’ve imagined when I accepted the position a year ago. It seems only fitting that after such hard work from myself and all of my fellow sisters, I take some time to highlight what the Sigma Kappa Mu Chapter has accomplished in regards to “sustainability” this year and share our sustainable goals for the future. The road to sustainability is most definitely not the smoothest of roads. Defined as “meeting the needs of the present without compromising the ability of future generations to meet their own needs,” sustainability intrinsically revolves around long-term planning – investing now for an ever-changing future. Yet, as the movement grows, especially here on the University of Washington campus, even the most traditional of establishments are adding green to their purple and gold. Already, the UW Greek Community is working towards chapter-wide Green Greek Certification through EcoRep’s Green Greek Program. In the meantime, certain chapters are taking giant steps to get there. My chapter Sigma Kappa, one of nineteen sororities on campus, has become a role model in sustainability. 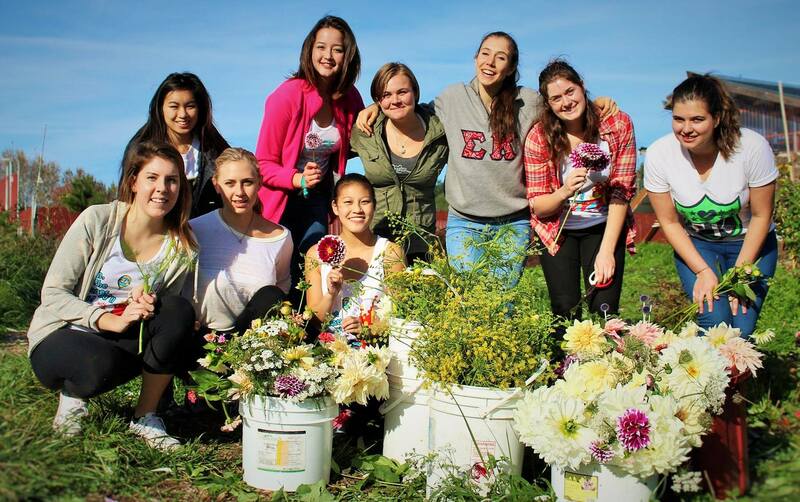 “Sigma Kappa’s role in sustainability has been budding for the past few years. Our green initiatives really took off within the last year after the hard work of two sustainability-minded individuals,” said Hailey Zurcher, the Sigma Kappa President. 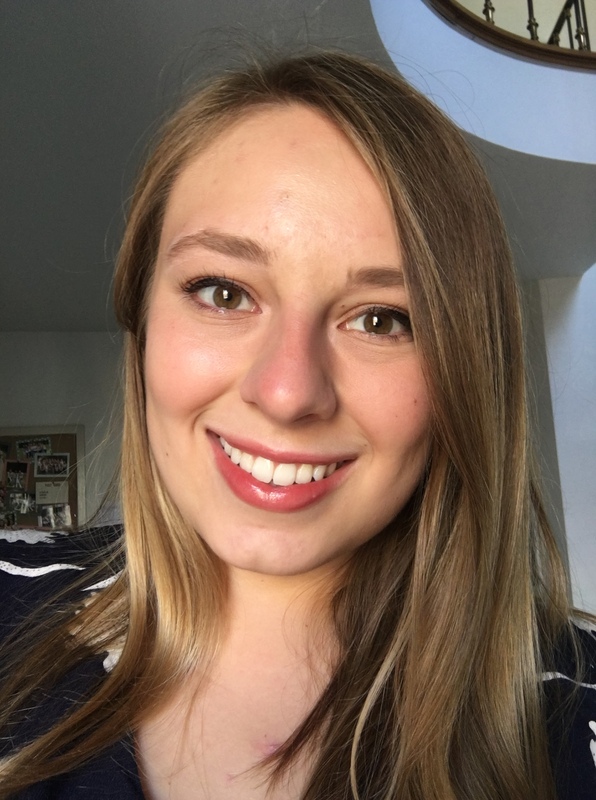 On one side was Jaclynn Treat, the current President of the Sigma Kappa Corporation Board and an architect at the sustainable design firm Perkins+Will, who wanted to pilot a brand new initiative to demonstrate the potential for waste reduction and energy efficiency in Sigma Kappa Chapters nationwide. On the other side was myself, who I think I can appropriately describe as an engaged, motivated student eager to take a leadership role in bringing green innovation to the chapter. There were four crucial steps in progressing Sigma Kappa’s sustainability initiatives: 1) Creating a Baseline 2) Establishing Goals 3) Choosing Projects, and 4) Focusing on Collaboration. Within the first month of being elected, I created a baseline that tracked Sigma Kappa’s energy expenditures and utilities, including gas, waste, electricity, and water from over the past five years using an online tracking tool called Energy Star Portfolio Manager. Next, I worked with members of the Sigma Kappa Corporation Board, specifically Jaclynn, to create reduction goals and target specific problem areas. We brainstormed potential projects, prioritized them according to feasibility, cost, timeliness, and impact, and then got to work. Potential projects included increasing the house’s lighting efficiency through implementation of LEDs and motion-sensor lighting, sustainable food sourcing, achieving Green Greek Certification through EcoReps, and collaborating with other sustainability-oriented entities on campus, like the UW Farm. One problem the house recently solved is what I called the “One-Stop Garbage-Dump:” garbage piles up in individual rooms and then the whole trash can is dumped in the larger “public space” garbage without being sorted. To stop this, I ordered every single room its own blue recycling bin, since most of the “trash” from rooms is recyclable: paper, napkins, coffee cups, etc. The chapter has also focused on our Green Greek Certification, spurring increased networking with other chapters and EcoReps. In fact, through these efforts, I found an additional outlet for my endeavors. I am now the Director of the Green Greek Representative Program (GGRP), which I helped to launch in November of this year. The goal of the program is to make sure that every chapter has a Green Greek Representative who takes on chapter-specific sustainability projects. The GGRP participated in the Greek-wide street clean on November 21, gathering on the sunny autumn morning to pick up trash and beautify our neighborhood. “Ultimately, we want to create a coalition of sustainability activists in the Greek system so that we have a network of motivated people and a way to communicate about sustainability initiatives,” said Kiyomi Morris, Director of EcoReps, the GGRP’s parent student-run organization. Aside from involvement with the GGRP, I also organized collaborative volunteer events with other sustainability-focused organizations. In line with our Inherit the Earth philanthropy, Sigma Kappa serviced the UW Farm’s “Farm-to-Food Event” on October 22nd – some manned the pumpkin carving station, while others served food, ran the slideshow, and all took part in progressing the sustainability conversation. What’s more, the Sigma Kappa Mu chapter is already expanding our sustainability net. About two months ago, I began working with Sarah Tennyson, a Sigma Kappa from theZeta Omicron chapter at University of Arizona to create a sister sustainability pilot-project. From there, we are continuing to branch out, now talking with Sigma Kappa sisters at Washington State University and Texas Christian University. 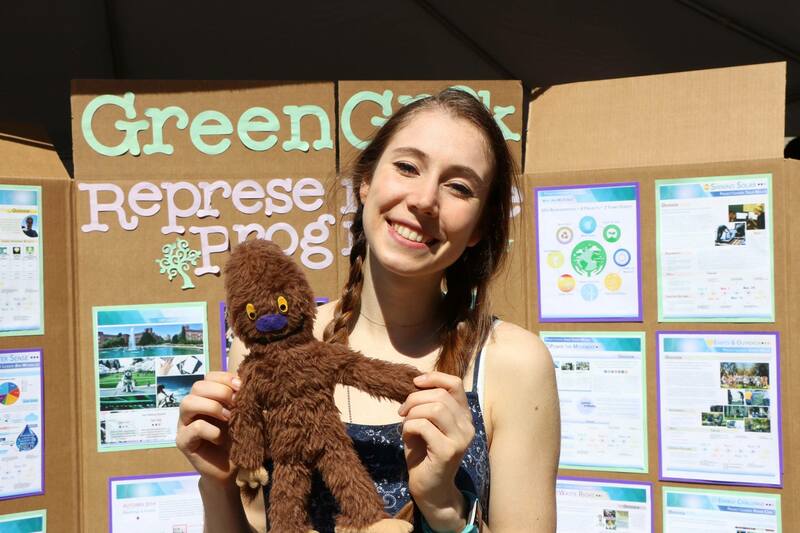 As the sustainability movement within Sigma Kappa and the Green Greek Representative Program continues to expand (both already turning towards the national level), it is clear that sustainability in UW’s Greek Community is fast becoming the next big trend. Originally published on UW’s Sustainability Blog.